Aberdeen’s first ever Dolphin Festival, dubbed DolphinFest, has been announced. It has been developed on the back of the annual Dolphinwatch project, which takes place at Torry Battery and is now in its seventh year. This year’s festival will expand outwith the Torry viewpoint and make its way into the city centre, thanks to funding from ScottishPower Foundation and the Heritage Lottery Fund. 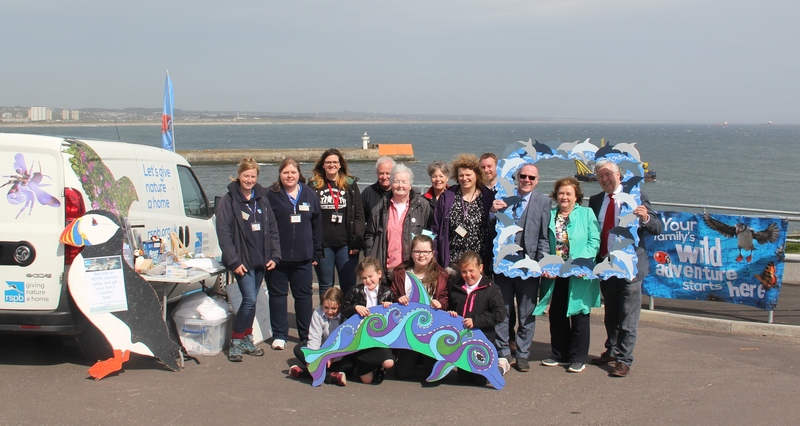 Sadie Gorvett, Dolphinwatch community events officer, hopes the success of last year’s Dolphinwatch season will encourage people of all ages to engage with the new festival. Ms Gorvett said: “I am very excited and honoured to have been able to organise the very first dolphin festival in Aberdeen. 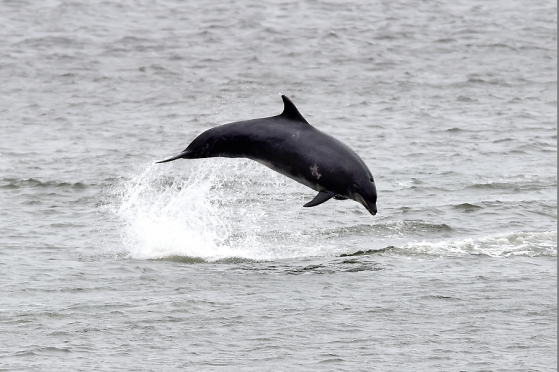 Last month it was announced by the SeaWatch Foundation that South Grampian – and the the Torry Battery viewing point in particular – topped the list for marine wildlife sightings in the UK, with two dolphin sightings guaranteed every hour. Dolphins, minke whales, porpoises and even a lone humpback whale were all seen by visitors to the viewpoint between May 10 and August 19 last year. 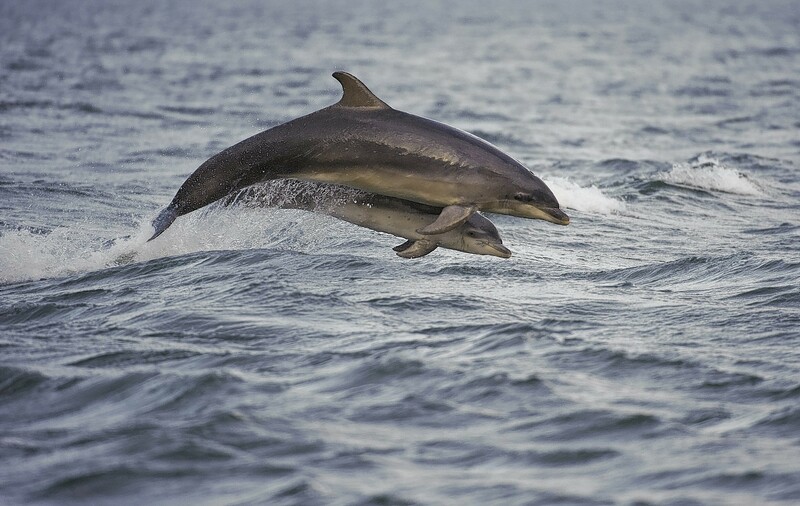 Ms Gorvett added: “I hope DolphinFest will showcase the incredible opportunity people have to view and help protect bottlenose dolphins and the marine environment. DolphinFest will launch on April 25 with an event at the Beach Ballroom, followed by three days of talks, film screenings, activities, games and practical actions to protect marine wildlife. Dolphinwatch viewing will also take place during the weekend of the festival, with staff and volunteers on site to help visitors view and learn about the marine wildlife that call the North Sea their home. Ms Gorvett added: “I am very excited to have so many other amazing organisations involved with the festival, partnership working is so important if we are to make a real difference for nature.